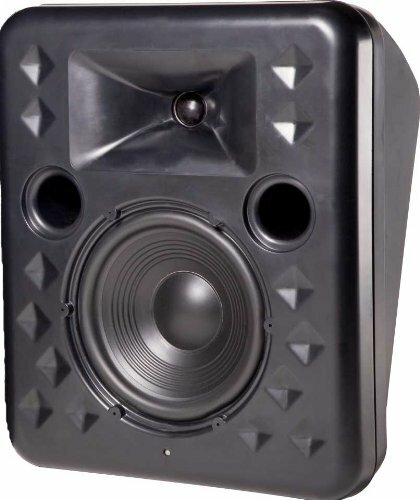 Two-Way Surround System, 8'' Low Frequency Driver, 1 Dome Tweeter, HF Protection Circuit, 8 ohms. Packed 2 Pieces Per Master Pack. Internal Thermomaster® technology allows for unprecedented high frequency power in a compact molded enclosure.